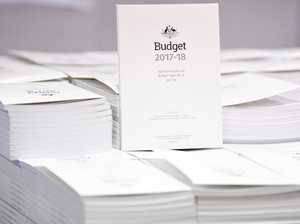 News Corp journalists look at the key elements of the 2017 Federal Budget. Money Promises of “tax cuts” and “wages growing” are just financial sweeteners. Here’s what the new Budget will actually look like. News Congratulations, everyone who actually works and pays tax and doesn’t ask for handouts from the government. For your trouble, you’re getting a tax hike! 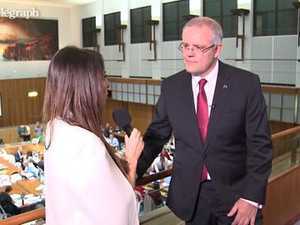 News IT HAS been tagged the Labor-lite Budget and 7.30 host Leigh Sales wasted no time pointing it out to Treasurer Scott Morrison.